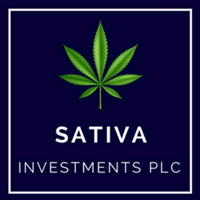 Sativa Investments PLC (NEX:SATI) Chief Executive Officer Geremy Thomas caught up with DirectorsTalk for an exclusive interview to discuss the appointment of retail expert Chris Jones, the launch of Goodbody and Blunt wellness stores and their CBD coffee products. Q1: We’ve seen today that you’ve taken on Chris Jones, the retail expert who has industry experience particularly with respect to rolling out stores and helping grow businesses. I understand it’s to launch Sativa’s Goodbody and Blunt wellness stores, what and where will the wellness centres be? A1: Our plan is to open three stores, the first one will be in Bath. 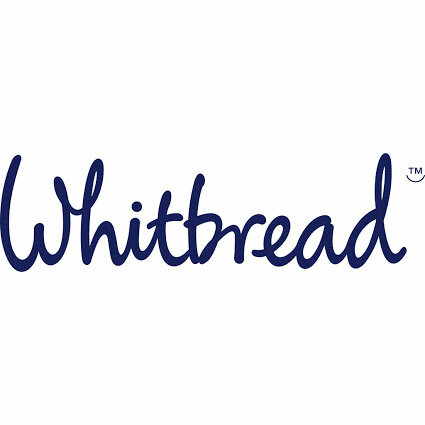 We are currently selling CBD products via George Botanicals; our wholesaler and retailer of CBD wellness products, and we believe there is an opportunity on the high street to combine speciality coffee and vaping products under the Goodbody and Blunt brand putting forward a centre of excellence for CBD wellness products. We’re very pleased to have Chris Jones on board because he has a wealth of experience. He was behind the roll-out of the Phones4U stores which was a very big presence on the high street selling mobile phones. Latterly, he’s worked as a consultant for the vaping industry and has recent and first-hand knowledge of retailing those products on the high street. So, we welcome Chris Jones and his expertise and I think he’ll be very valuable in helping us roll-out the Goodbody and Blunt wellness stores. Q2: The stores themselves you mentioned will be selling coffee products as well as vaping products, is that something that you’ll profit from? A2: Absolutely. So, CBD we’re selling in a number of forms, we do balms which you can apply directly to problem joints or it’s very good for psoriasis and other skin conditions, we do tinctures which is like oil-based product that you drop under your tongue and we do vaping products. More recently, we’ve launched a range of coffee products so you can drop CBD into your coffee and have your shot of CBD that way and we think there’s going to be interest on the high street for people sampling CBD in their coffee.